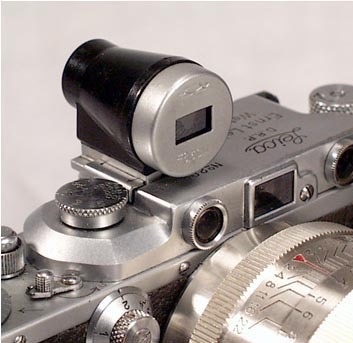 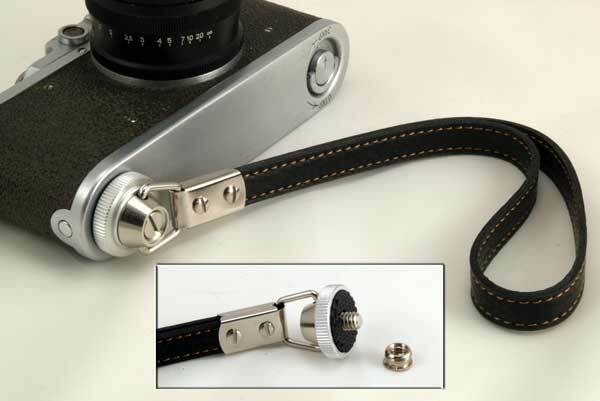 The FED 50mm collapsible lens design was "borrowed" from Leitz Elmar. 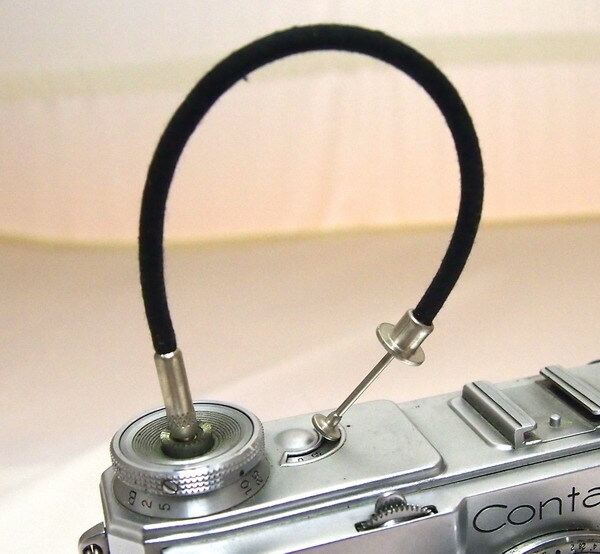 This lens appeared first on the first FEDs in the 1930's and is was also known as Industar-10. 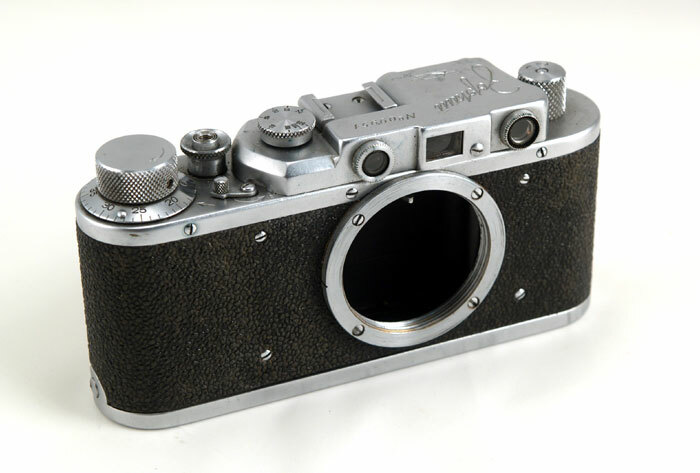 In the late 1940's this design was handed over to the KMZ factory and the Industar-22 was born. 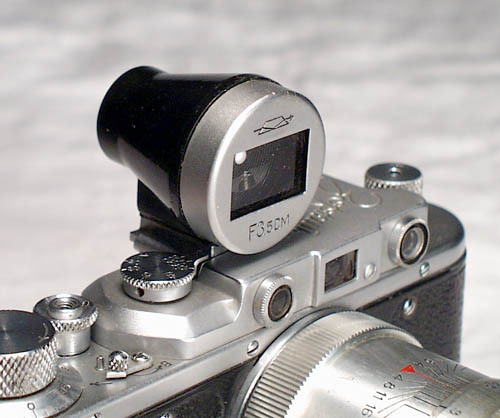 The FED 50/f:3.5 design and appearance stayed virtually unchanged for decades, but the optical parameters were constantly improving. 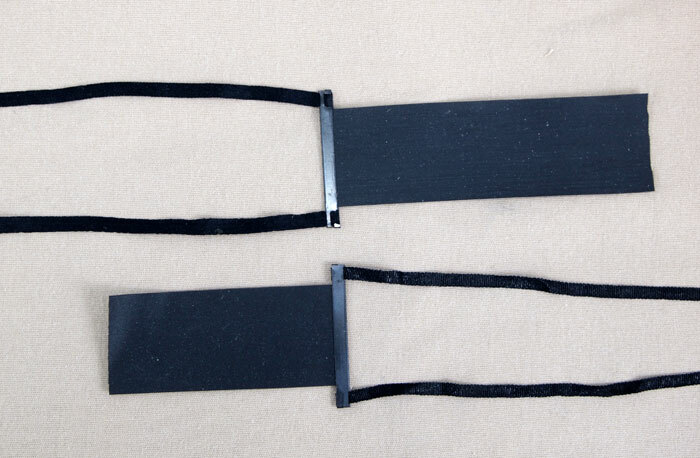 Restitution increased, coating appeared in the early 1950's. 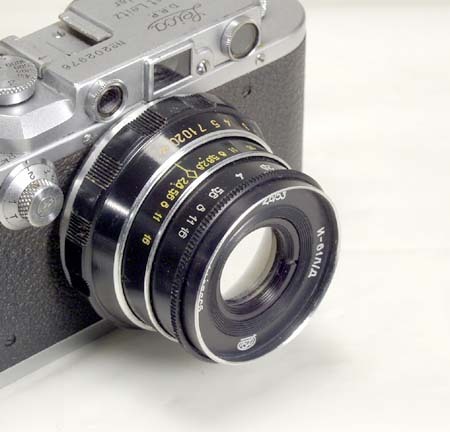 By the mid 1950's the lens was "finalized", and the later versions of the lens are sharp and contrasty, well suited for black and white and color photography. 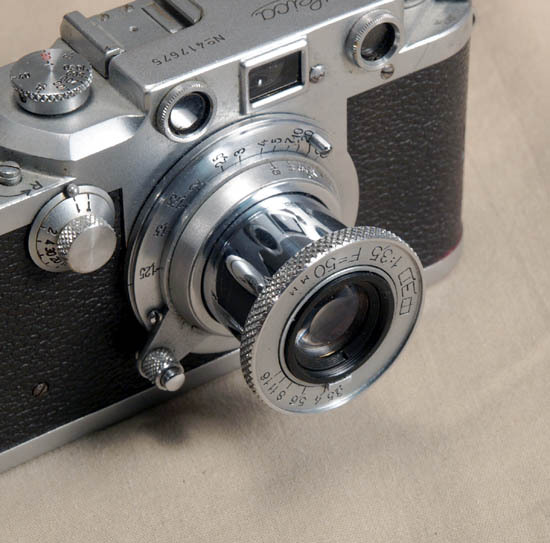 The FED is of the same quality as the Industar-22 and Industar-50, and it was made exclusively by the FED factory in Kharkov. 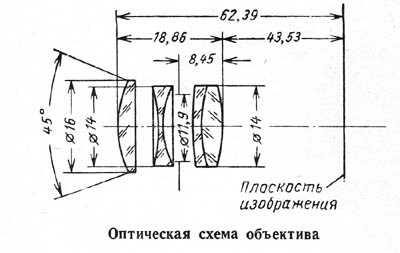 This lens is the later version, which offers the best optics and the best finish.